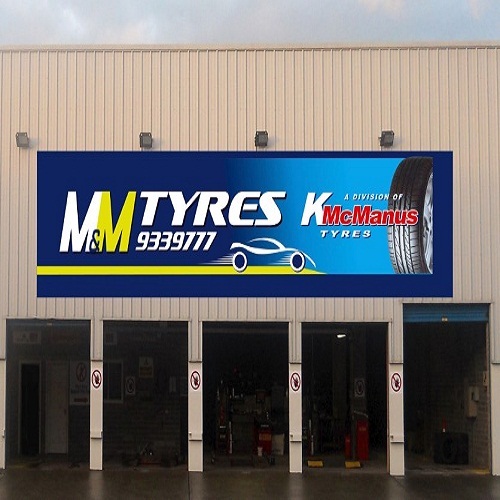 M&M Tyres located on Coes Road provides a large selection of budget and premium brand tyres available for wholesale or retail sale. Other services include: four wheel alingment, puncture repair and headlight adjustment. For any enquires feel free to drop in or give us a call.